Are you a cat lover? If yes, then you might be excited to meet this species of cat. 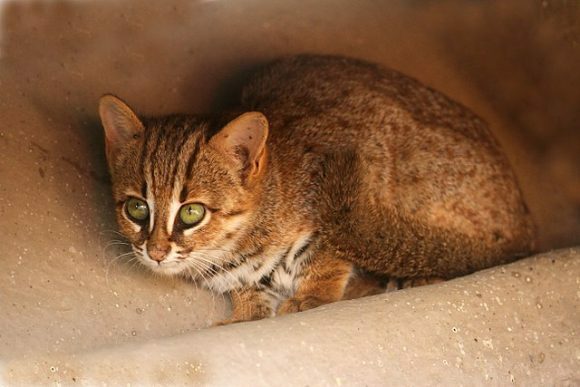 Considered to be the smallest wild cat to ever roam this earth, the size of this wild cat is only half of a domestic cat. Meet the rusty-spotted cat. 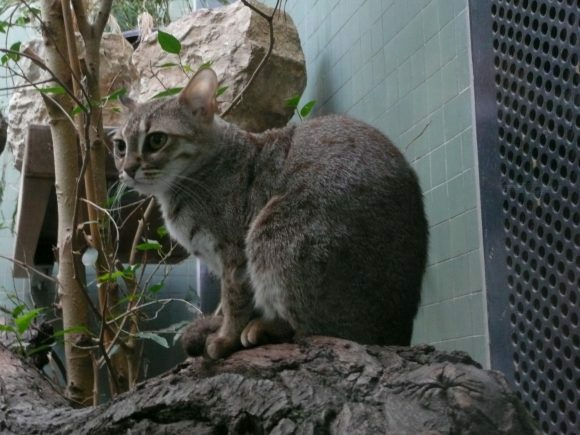 This cat, at its adult averagely is only 35 centimeters long and 15 centimeters tall. Compared to domestic cat which is averagely 46 centimeters long, this one looks like a kitten. Rusty-spotted cat originated from India and Sri Lanka, although a record showed that they also appeared in Nepal. Unlike their cousin domestic cats, rusty-spotted cats live in the wild, mainly prefer moist and dry parts of the forests or grasslands. So, if you ever have a chance to visit Indian or Sri Lankan rainforests and meet a cute cat, don’t ever try to pet them. Why? Despite they live in a small body, rusty-spotted cats are aggressive animals. That’s why you shouldn’t pet them if you see one in the wild, unless you think getting a scratch is worth it – which maybe is. Their aggressiveness is their weapon the wild. “She is very feisty, which is typical of her breed. 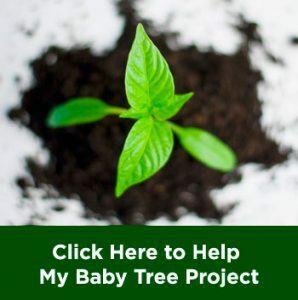 Being so tiny, they need to be that way or they would simply not survive in their natural habitat,” said Tanitha Brown, the Press and PR Officer of The Big Cat Sanctuary to Mother Nature Network. Jerdon found out that his cat was not a ‘normal’ cat. His cat actively hunted for squirrels and other animals every day even though he provided foods. In one occasion, when introduced to a little gazelle, the cat fiercely seized the gazelle and had to be pulled off before it would let go of the poor gazelle. Mainly carnivore, they like to hunt for rodents, frogs, lizards, and birds during the night. However, sometimes they also eat fruits and other parts of plants, just like other cats. Although scientists stated that this species of cat is a nocturnal animal, rusty-spotted cats are also briefly active during the day. They are agile animals and that’s how they can outclass their preys when hunting for foods. Able to hide their presence by sneaking silently, once the prey is in their reach they use darting movements to catch those smaller animals. This species of felines is good at hiding, their small bodies and camouflaging patterns in the fur are the reason why predators are hard to find them once they are hiding. They tend to hide in dark places such as caves or hollow logs during the day when they don’t do anything and take a nap. Rusty-spotted cats, also known as kola diviya in Sri Lanka, are highly elusive animals. Having the features of every cat species, they can sense when bigger animals are coming their way, and then hide themselves. They are excellent climber too, and usually climb to trees to escape from the chase of larger predators. Thus, in the wild they can only be seen in the camera. However, there are some occasion where you can see them showing themselves in the wild. After heavy rain, the cats usually go out from their hiding place and hunt for winged termites for food. Physically, the characteristic of rusty-spotted cats can be determined from the patterns on their fur. It is soft and grey with reddish-brown spots on the back and flanks. They have two dark line patterns on their face and four more over their head that stretches down their napes. The tail is usually thick and has less visible patterns than the body. While the underbelly and inner legs are white with darker patterns. And different from domestic cat that may come in various colors and patterns, those are the exact patterns that every adult kola diviya has. Those ‘uniform’ patterns are developed after 68 weeks when the kittens reach maturity. Before reaching maturity, the kittens are marked with rows black spots only. Not only changing their fur patterns, apparently, they also change the iris color. The kittens are born with blue iris, while adult cats have greyish brown to amber iris color. What’s unique from this cat is that their reproductive behavior in the wild is unknown, no one has ever seen it mating in the wild. However, scientists that successfully put them in captivity found out that their reproductive behavior in captivity is almost similar to domestic cats. During the mating season, female cats enter the estrous phase that lasts about three days, but if they have not mate in the period, the estrous phase may be extended. 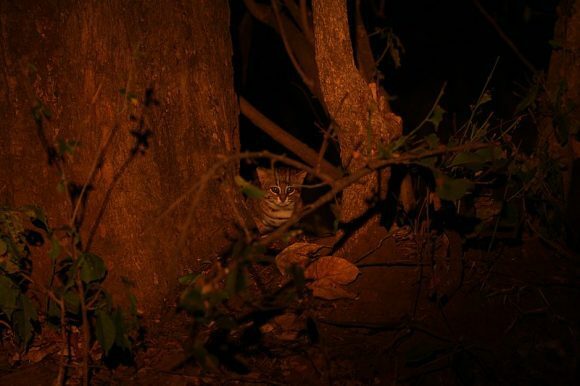 The estrous phase in rusty-spotted cat is considered so short, maybe because they don’t want to be spotted by predators. Mating takes only short time but may be repeated many times in a day. Again, it is because they need to avoid catching bigger predators’ attention. After successful mating, the females enter gestation period that lasts about 65 to 70 days while preparing a den in isolated and sheltered place to avoid predators. They are also vulnerable in this phase and maybe that’s the reason why they choose to isolate themselves from the wild. Females usually give birth to 1 to 3 kittens in one occasion that weigh just 60 to 77 grams each. 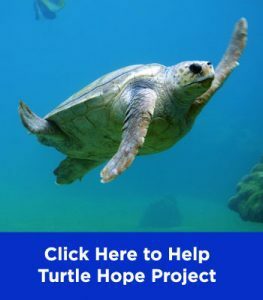 Their conservation status is Near Threatened, and governments in India and Sri Lanka have banned the hunting and trade of this animal. However, sometimes people still kill them because in many occasion the little kitties are caught killing their chickens. But how, can such small and shy animal travel far from their dens to kill chickens in highly populated areas? The answer is because the highly populated areas used to be their home, but human destroyed it and claimed it. Yes, deforestation is the biggest threat that those rusty-spotted cats are facing. Modern cultivation of the landscape in India and Sri Lanka has consumed large scale of forest and grasslands they used to live in and hunt for food. Consequently, sometimes they have to sneak into highly populated area and risk their lives just to survive.